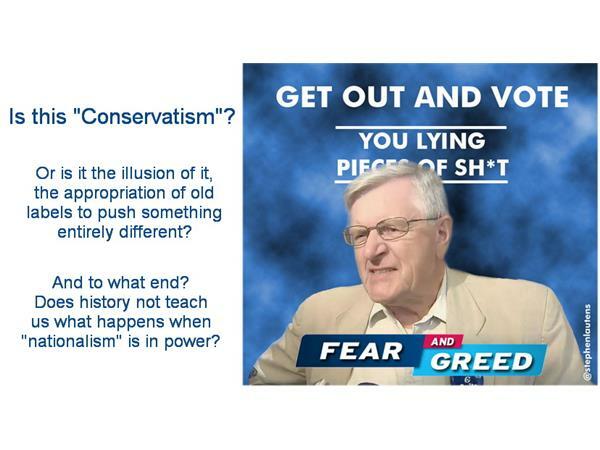 Are you old enough to remember real Conservatism? Before Reagan and Thatcher. Before Palin, Romney and this year's Mussolini, Donald Trump. 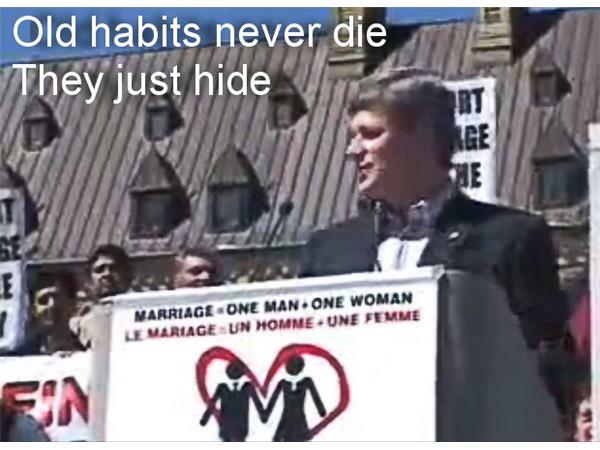 Before Harper and this cult called the Conservative Party of Canada. The root word of conservatism is conserve. There was a time conservative governments developed things like one-time natural resources for the highest return possible, their citizens owned them. 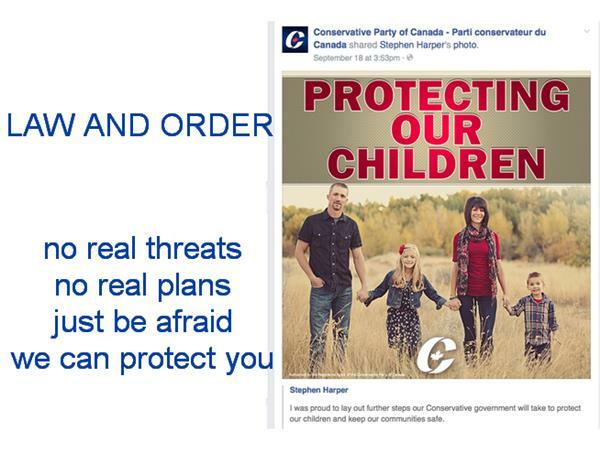 Conservative governments trusted their citizens, they didn't question their loyalties. Conservative governments weren't the worst economic managers on the political block, while claiming to be the best ever. 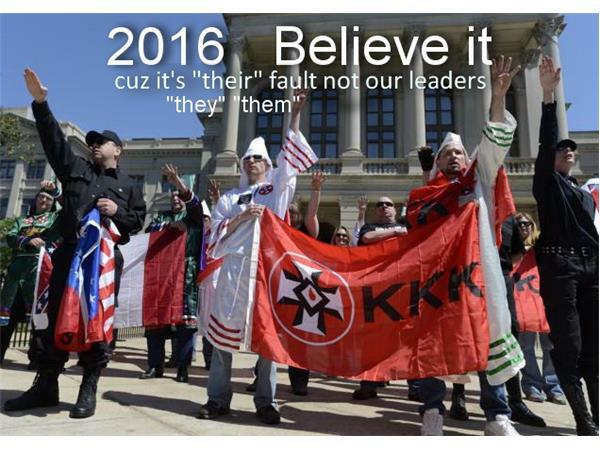 Now we have the rise and the mainstreaming of the "alt-right" and nationalist parties in every so-called liberal democracy. They are getting traction. 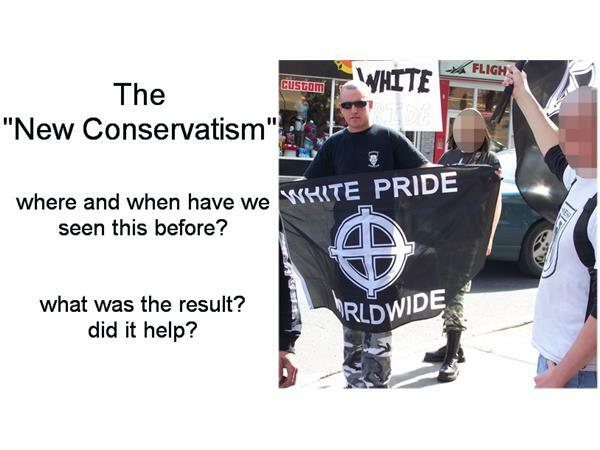 Is it their message is finding willing listeners or is it the anti-choicers, the homophobes, the christian fundamentalists, the "patriots", the fascists that are coming together in a vacuum? 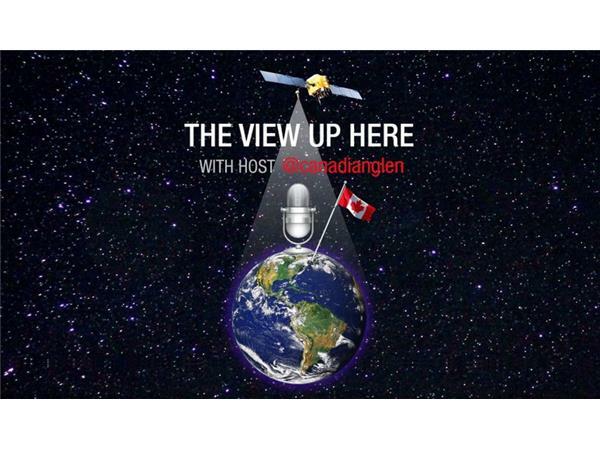 The View Up Here welcomes back Stephen Lautens and his common sense analysis to discuss these issues and what the future may hold for Canada and the world if this keeps going. 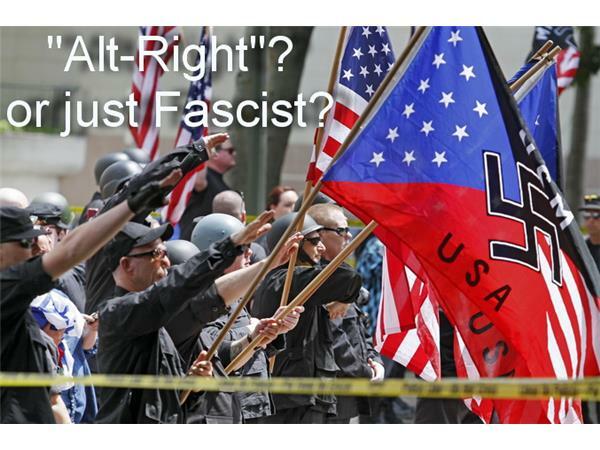 Why has the corporate media legitimized and promoted the "alt-right" movement while ignoring other viewpoints that poll much higher? Will the Republican Party survive the Trump cycle? What will the result be? 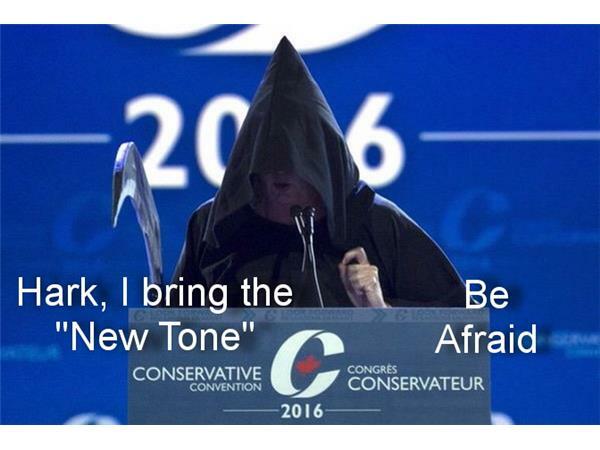 From what we see out of CPC leadership hopefuls, it appears that party will follow suit. Are they heading for the permanent fringe? 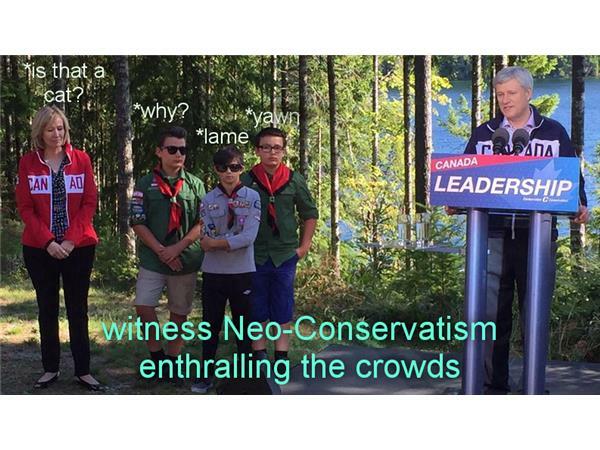 Was Harper actually the suppressor of far right caucus discord instead of its proponent? 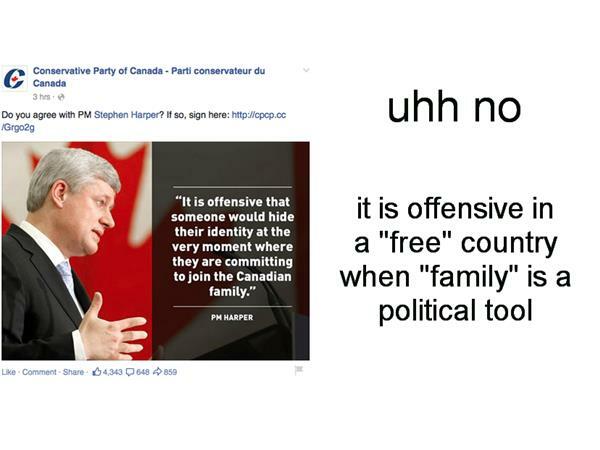 Will the Trudeau government prove the "campaign from the left, govern from the right" strategy? What did Canadians really get to replace Emperor? Join us, weigh in on where politics is going and to what end. 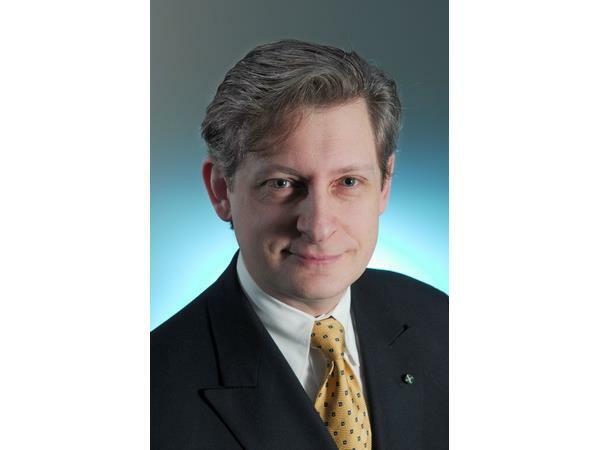 Can the pendulum swing back? Is it allowed?